Maybe you have noticed that your iPhone is having bugs which make it annoying to use. Or maybe you need to add data available in your backup to your iPhone. One of the easy ways to achieve either is to restore the device. Any iOS user would prefer to restore iPhone without losing data. But is it possible to restore iPhone x without losing data? Let’s find out. Is it Possible to Restore My iPhone in iOS 12 without Losing Data? The answer here can be both a yes or a no. If you have created a backup for your iPhone, then, yes, you can restore iPhone 8 without losing data. However, if there is no backup available for your iPhone, it might be impossible to restore iPhone without losing data. Here you will find more details about this topic. 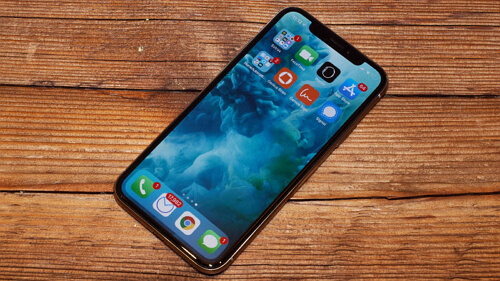 Now that you have known you need to have an iPhone backup for you to be able to restore iPhone without losing data, the first thing you need to do is to check whether a backup is available on either iTunes or iCloud. iTunes and iCloud have one major flaw: They don’t allow you to view the specific content present in backup files. Step 1: Launch iMyFone iTransor and choose Export from Device & Backup. Tap Export from Backup. This should allow you to see both your iCloud and iTunes backups. Choose any backup file you wish to view and tap Scan. Step 2: Select the data types you wish to view in the chosen file and tap Scan. Allow iMyFone iTransor to scan the backup file. You will be able to view all the data available in the backup file after the scan. You can export the data to your computer by selecting it and tapping Export. After confirming you have your backup ready on iTunes/iCloud, you can move on and restore iPhone without losing data. Below, we guide you on how to restore iPhone without losing data using iCloud and iTunes. Step 1: Launch Settings, tap General, click Reset. Click “Erase all content and settings”. 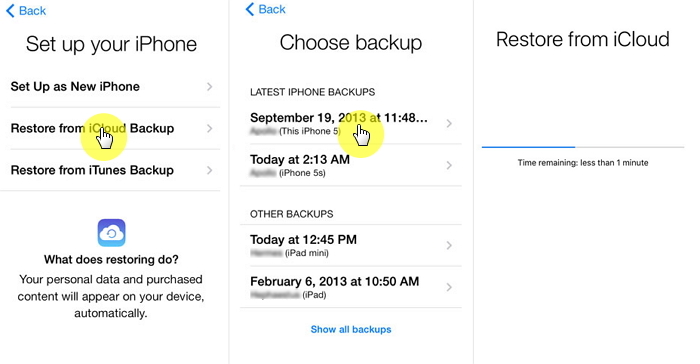 Step 2: Click Restore from iCloud Backup on the iPhone Apps & Data screen. Log into iCloud. Step 3: Choose a backup from the ones available on iCloud and wait as your iPhone is being restored from the chosen backup. Step 1: Launch iTunes on the PC you used to back up your iPhone. Connect the device to the computer using a USB cable. Follow the onscreen instructions if asked to trust this computer. Step 2: Choose your iPhone on iTunes and choose the Restore Backup option. Choose a backup to restore from and then tap Restore and wait. If your backup is encrypted a password will be required. Keep your device connected to the PC until the restoration finishes. When trying to restore iPhone without losing data using either iTunes or iCloud, you will have to deal with a lot of limitations. 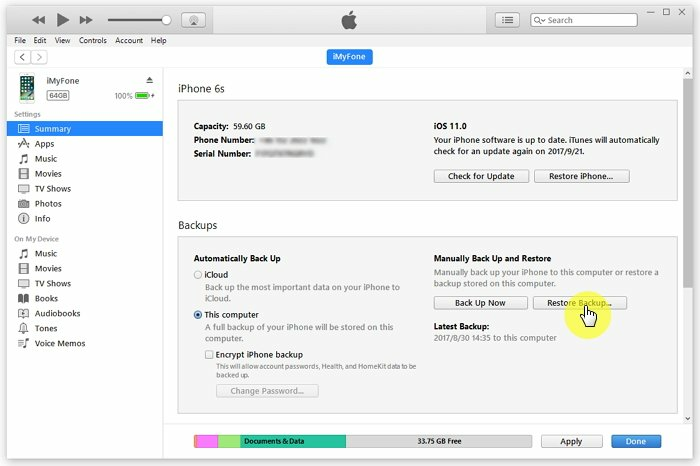 iTunes will require you to use the computer you have used to back up your iPhone. When using iCloud to restore iPhone without losing data, you will need a strong internet connection. Also, there is no way to restore specific data to your device without erasing all your previous data using both iTunes and iCloud. Sometimes, you may want to selectively restore your data from your backup while still keeping your current data. This will not happen when you use iTunes or iCloud. However, you can use iMyFone iTransor - an all-in-one restore tool to achieve this. 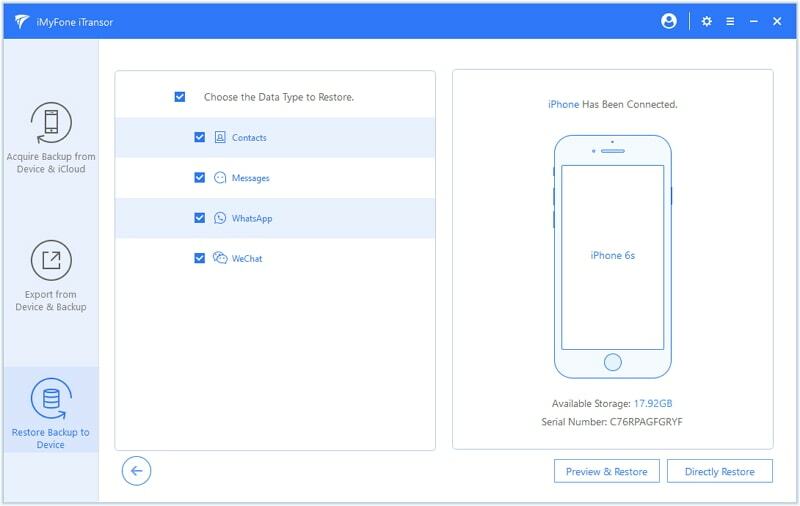 iMyFone iTransor allows you to selectively restore iPhone without losing data. 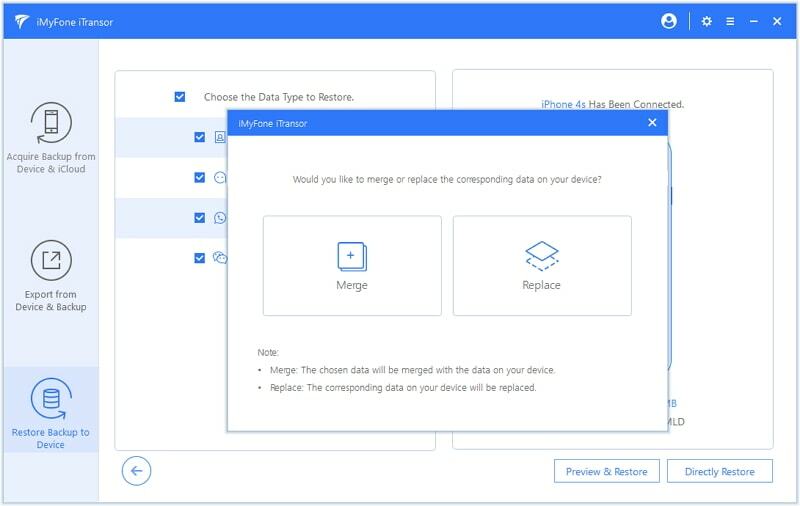 The tool has a merge function which allows you to combine the data you have on your backup with the one available on your device during the restoration instead of damaging the current data by overwriting/replacing it. 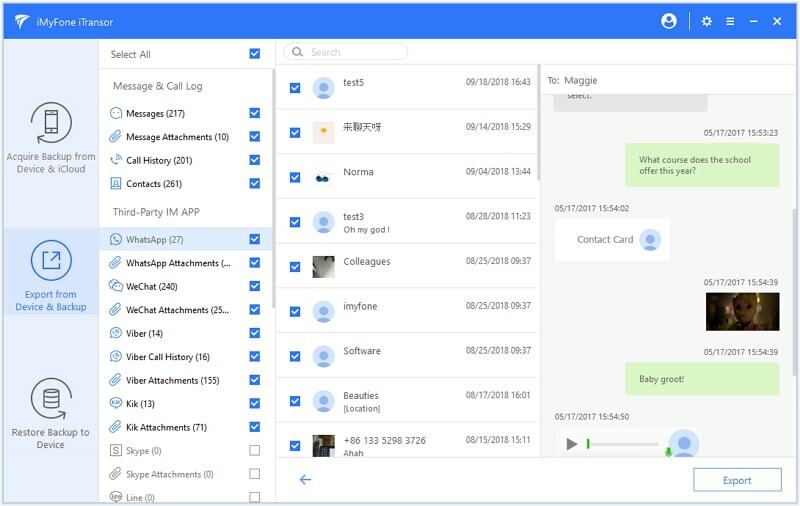 iTransor will allow you to separately restore SMS, WhatsApp, WeChat, and Contacts. You can use the tool to restore your data selectively from iMyFone/iCloud/iTunes backup. 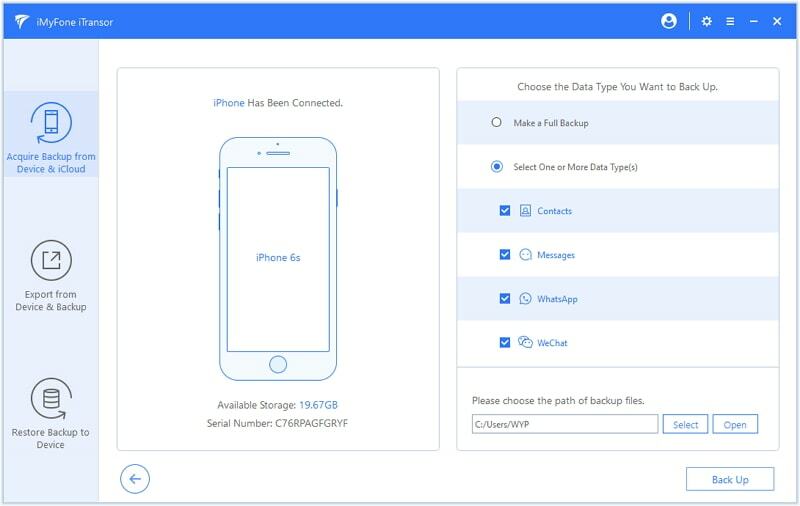 It is also compatible with all iOS devices and lets you export 18+ data types from both your iOS device and the files available in the backup. Step 1: After launching iTransor, click Restore Backup to Device and then tap Restore Partial Backup. 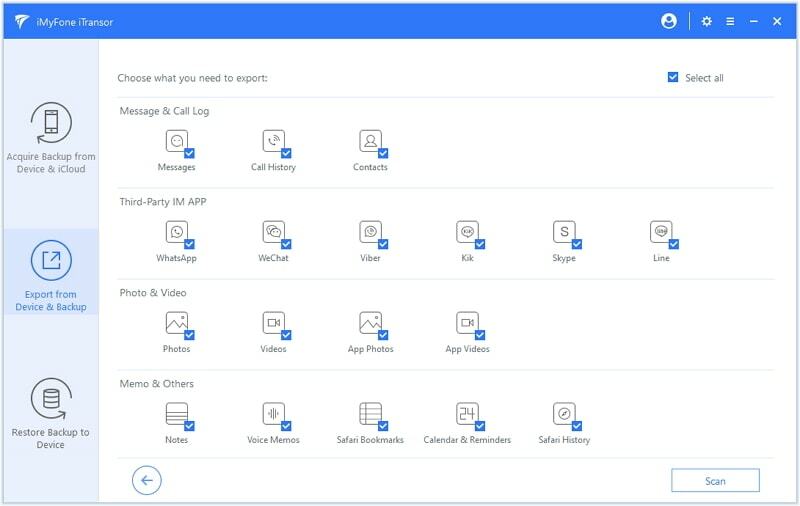 Select the data types you wish to restore and ensure your device is connected to the computer. You can either choose Preview & Restore or select Directly Restore. Step 2: If you chose Preview & Restore, you will be able to check out the data available after the scanning. Tap Restore. Step 3: From the popup, select Merge and wait as the program restores your data. 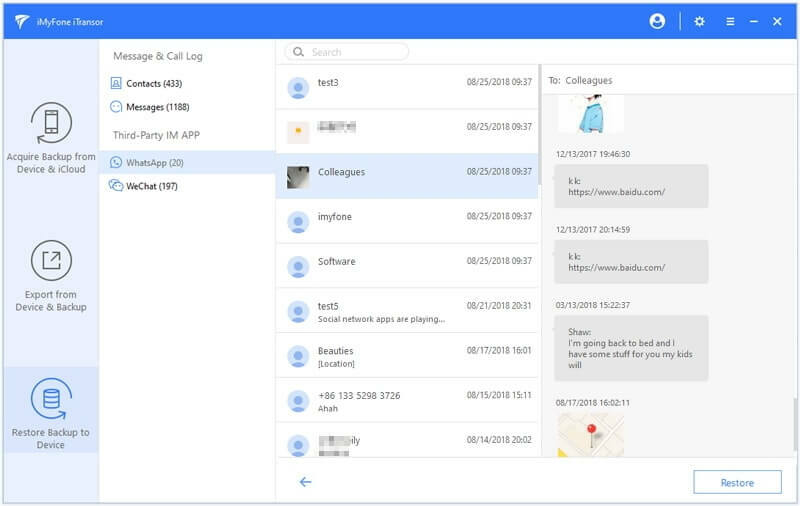 Note: For now this program supports to merge contacts, messages, WhatsApp and WeChat, but other data will be replaced. 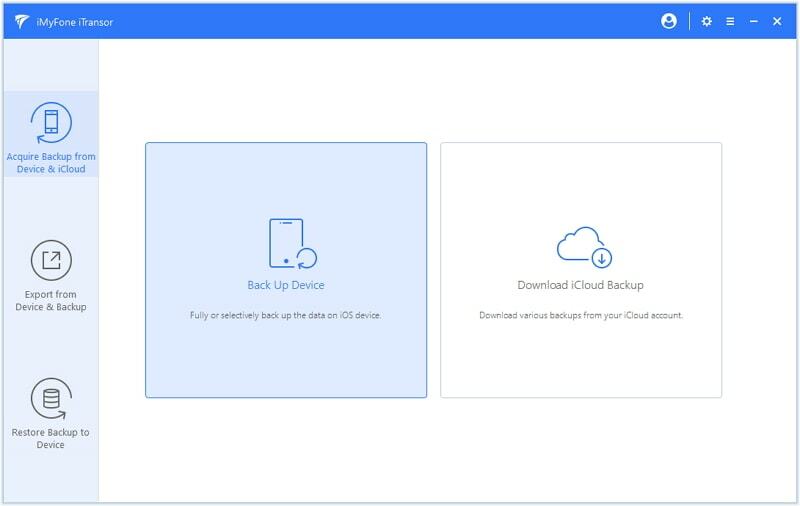 If you do not have any backups for future use, have it now with totally free function within iTransor! Step 1: After launching iMyFone iTransor, select Acquire Backup from Device & iCloud and then tap Back Up Device. Step 2: Connect your device to the PC and trust the computer. Choose “Select One or More Data Type(s)” and then choose the files to back up. Tap Back Up to initiate the process and keep the device connected. If you need to restore your iPhone, try the ways listed in this article to restore iPhone without losing data. We have shown you how to restore iPhone without losing data using iTunes and iClouds. However, these two programs have a lot of limitations. The best tool to use in their place is iMyFone iTransor. We welcome all comments. Please leave your comment below.